As much as I love beauty products, food is the real way to my heart. 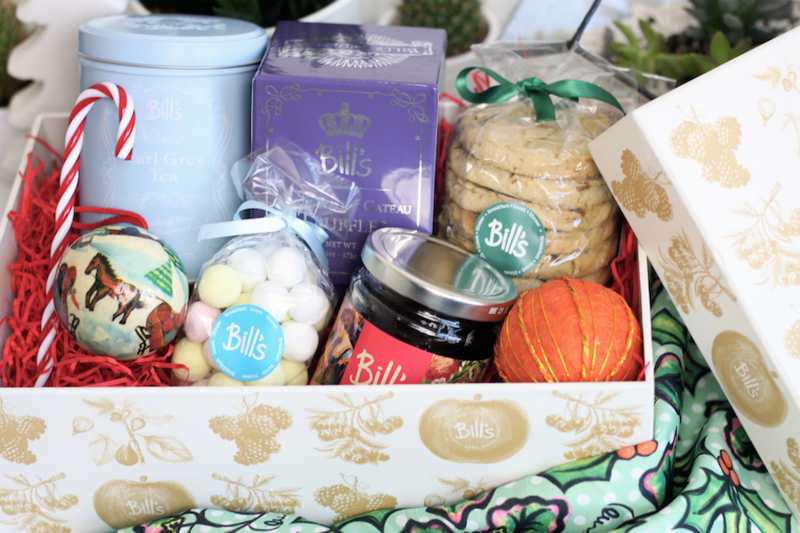 Last year, Bill’s had a wonderful selection of food hampers available on their website but this year they are going that one step further and have introduced beautiful gift boxes filled with treats too. They very kindly sent over their earl grey teatime box for me to have a try of, and honestly, I love everything that’s included. Earl grey tea is my absolute favourite so that was a big bonus, the sweet little tin is lovely too. 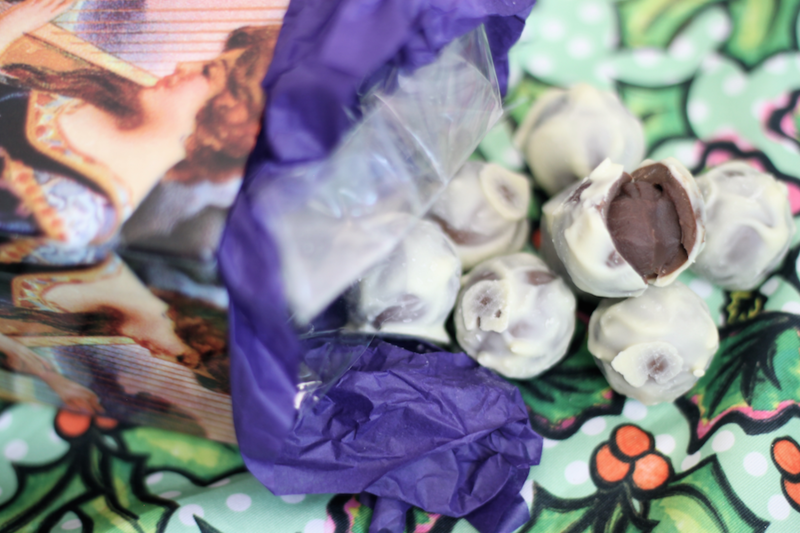 Saying that, the black forest truffles are definitely the best of the bunch, I can’t seem to stop gobbling them down. The strawberry jam and toffee oaties are perfect for Christmas breakfast too, along with a few bonbons of course. If you like the look of this food box too much to contemplate giving it to someone else then treat yo self to it instead! 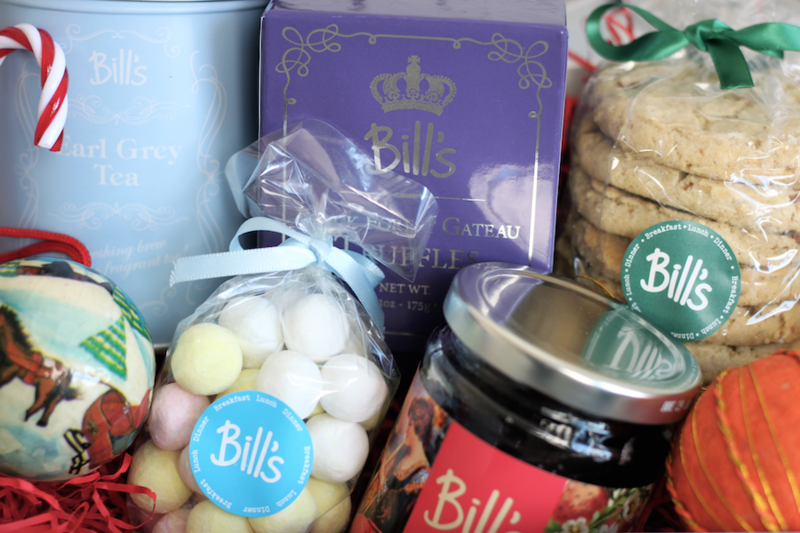 Bill’s are still offering delivery in time for Christmas up until tomorrow for all products on their website, so get your skates on.